Anayansi Prado is an award-winning documentary filmmaker whose independent films have been broadcast nationally on PBS and have screened at numerous film festivals around the world. An award-winning documentary filmmaker and instructor, Anayansi Prado was born in Panama and moved to the United States as a teenager. She attended Boston University where she received a B.A. in Film. Her debut film Maid in America, an award winning documentary about the lives of Latina domestic workers in Los Angeles, screened nationally on the PBS Independent Lens series (2005-06). Her second production, Children in No Man’s Land about unaccompanied minors crossing the US/Mexico border is part of the State Department’s American Documentary Showcase and it’s been screened in more than 30 countries around the world. It has won multiple awards including Best Film by the Center for Mexican American Studies and Research. 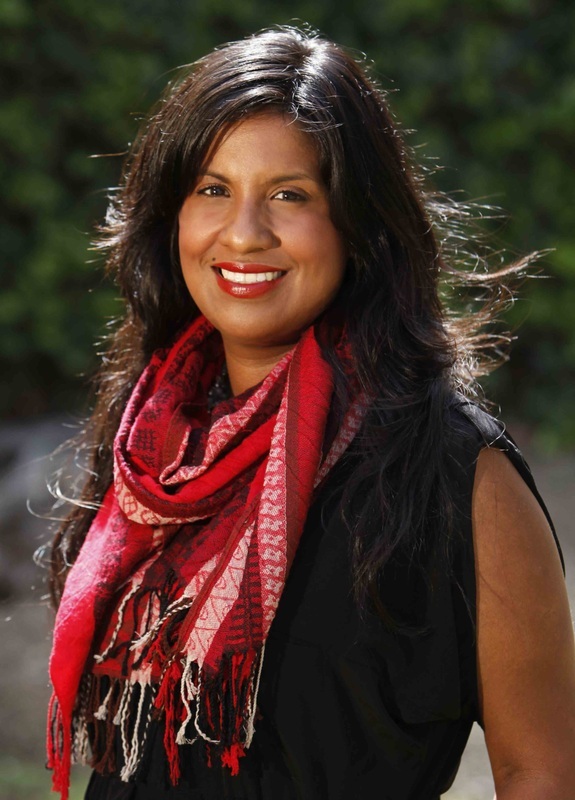 Anayansi also served as an executive producer on the Discovery en Español series Voces de Cambio, about humanitarian issues in the Latino community, which featured Carlos Santana and Edward James Olmos. Her third documentary, Paraiso for sale about an island in Panama and the impact that the migration of American retirees and developers is having on the local indigenous community was broadcast nationally on PBS (2011-present). The film has received numerous film festival awards and earned a 2012 Imagen Award nomination for Best Documentary, TV or Film. As an instructor Anayansi works on a regular basis with the State Department’s Bureau of Education and Cultural Affairs to bring documentary filmmaking production and photography training to aspiring filmmakers in developing countries. She’s taught workshops and conducted presentations in Burma, Angola, Nicaragua, Colombia, Peru, Bosnia, Singapore, Panama and Paraguay. Prado currently serves as an film expert on the State Department’s film program The American Film Showcase. She was also an adjunct professor at Chapman University's Dodge School of Film & Media Arts (2003). In 2008, Anayansi Prado and Elease Lui co-founded Impacto Project, a non-profit program geared to bringing visual arts and digital media training to youth in developing countries as tools for empowernment and archival of their own cultures. Prior to that, in 2000 Prado founded Impacto Films, a production company geared toward the production of documentaries with a social impact. When not traveling for work, Anayansi calls Los Angeles, CA home where she resides with her 2 dogs Sophie & Hugo.